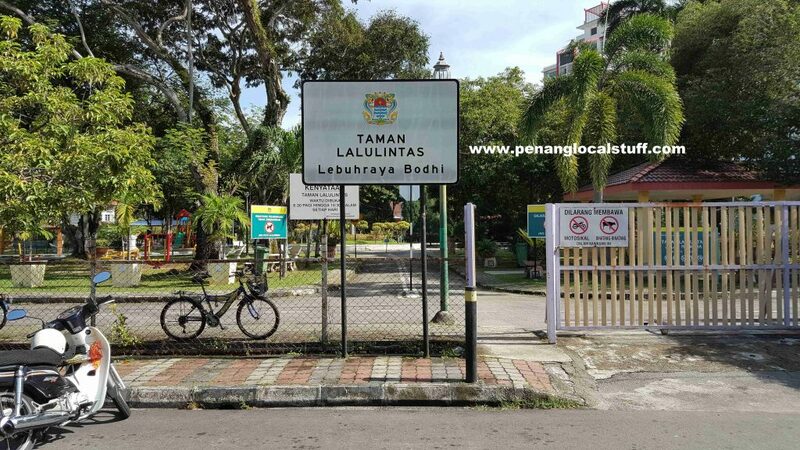 When I first heard of Taman Lalulintas (Traffic Garden), I find it amusing that there is such a park in Penang. 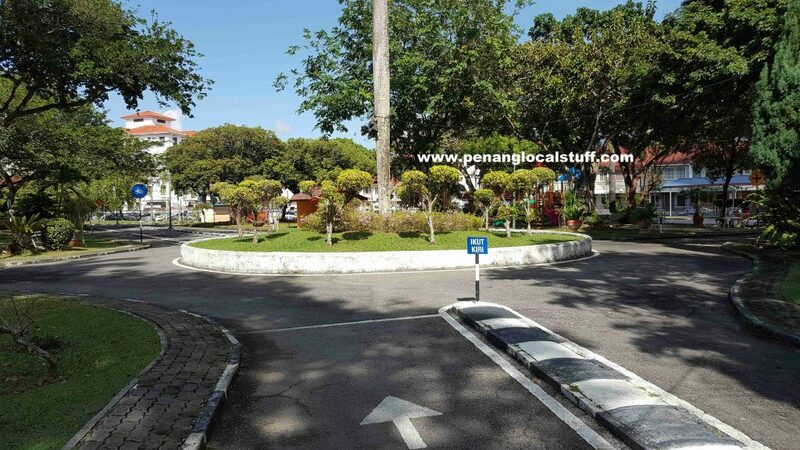 According to the Majlis Bandaraya Pulau Pinang (MBPP) website, Taman Lalulintas was built primarily for “Traffic Safety” clubs in Penang schools (Kelab Keselamatan Jalan Raya) to carry out their activities. 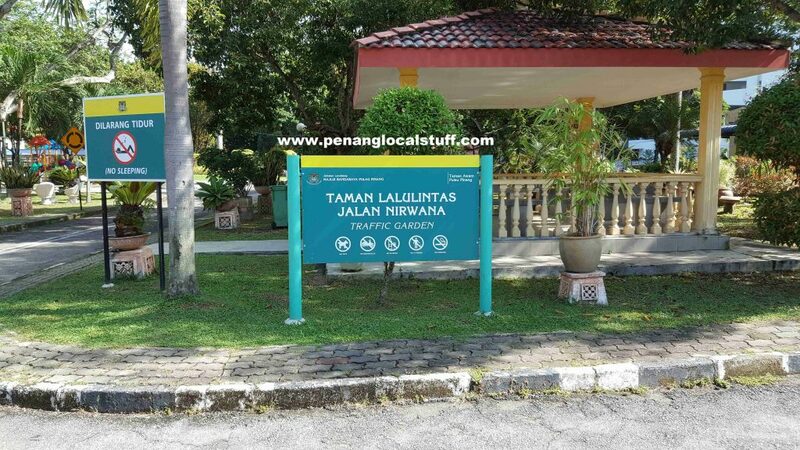 Taman Lalulintas is located in the middle of a residential area in Georgetown, bordered by Lebuhraya Bodhi, Jalan Nirvana, and Jalan Lim Eow Thoon. The entrance is at Lebuhraya Bodhi. 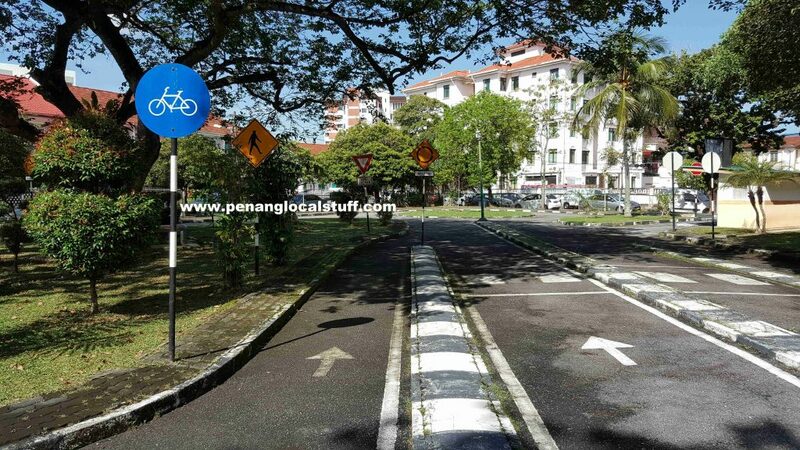 There are small roads with road signs, roundabout, road bumps, public phones, petrol stations – to simulate the actual road condition in Penang. People can learn traffic rules and safety here. I personally believe that not many people will come to Taman Lalulintas just to learn traffic rules and safety, other than activities organized by schools or clubs. However, this is a good place for children to learn to ride a bicycle, while following traffic rules. There are no cars in the park, so, it is very safe. Of course, you will still get hurt if you fall off the bicycle, since the park has normal tarred roads. 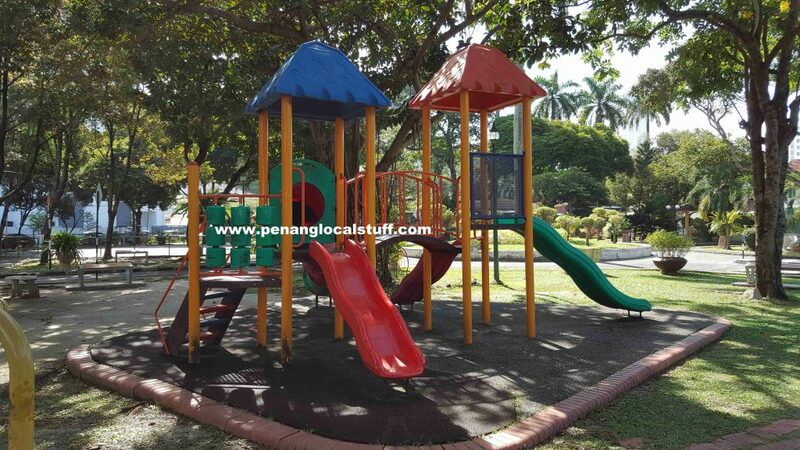 There is also a small playground in Taman Lalulintas, where children can play. On most days, you will also see some older folks who come to Taman Lalulintas for walks, practicing taichi, or simply relaxing and reading newspaper on the benches around the park. It is a nice, quiet sanctuary in the middle of Georgetown.